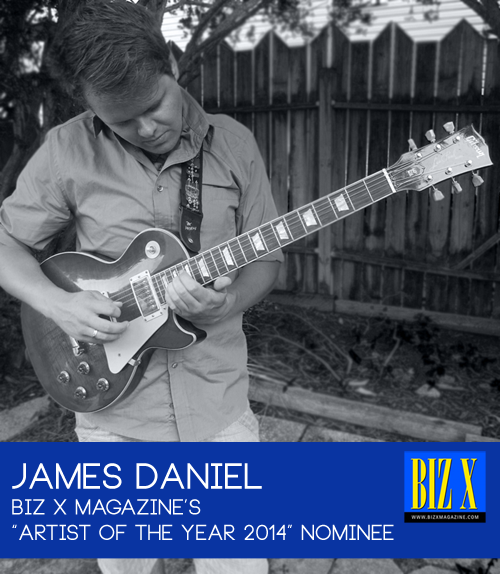 After being a musician in Windsor-Essex for over a year, I’m honoured to be nominated for this Biz X Magazine award. Thank you to anyone that may have voted for me. It is my understanding that award winners will be chosen sometime this month and announced in November/December issue. Win or lose, I’m very excited for this recognition and will keep you all posted on the results.